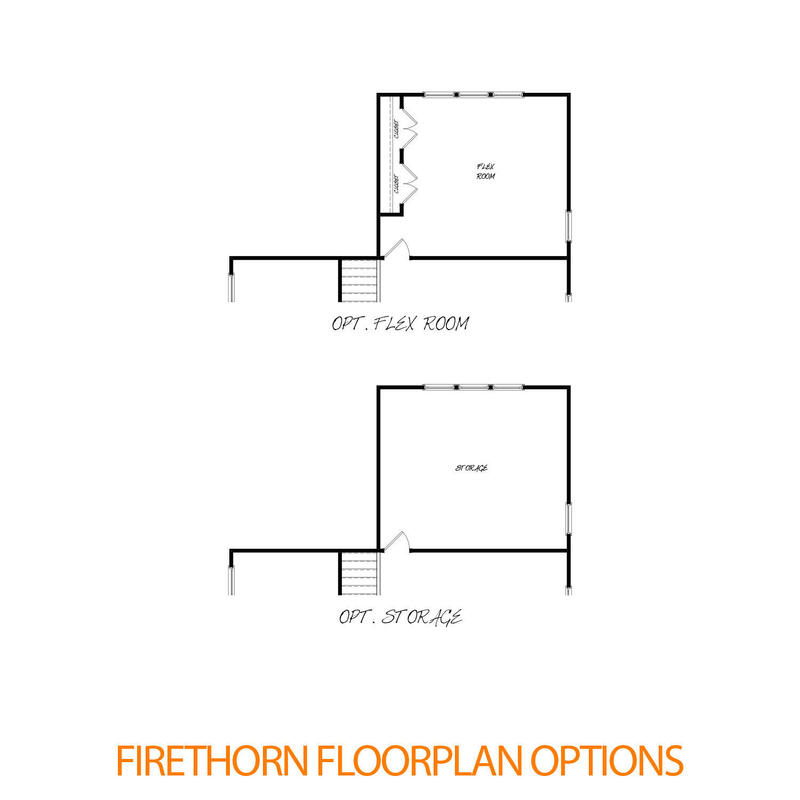 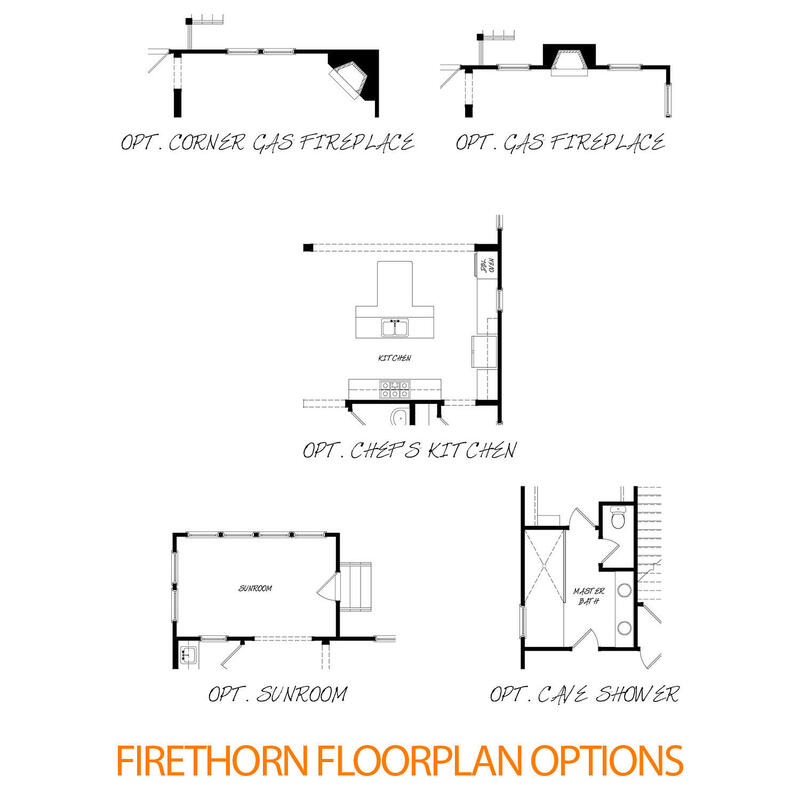 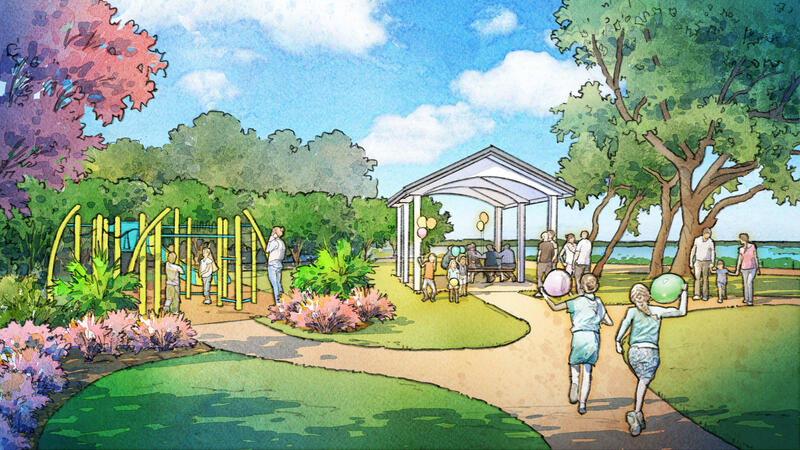 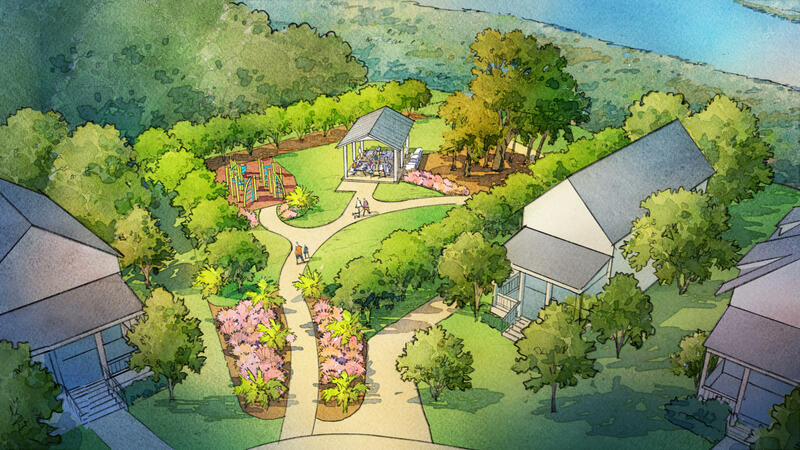 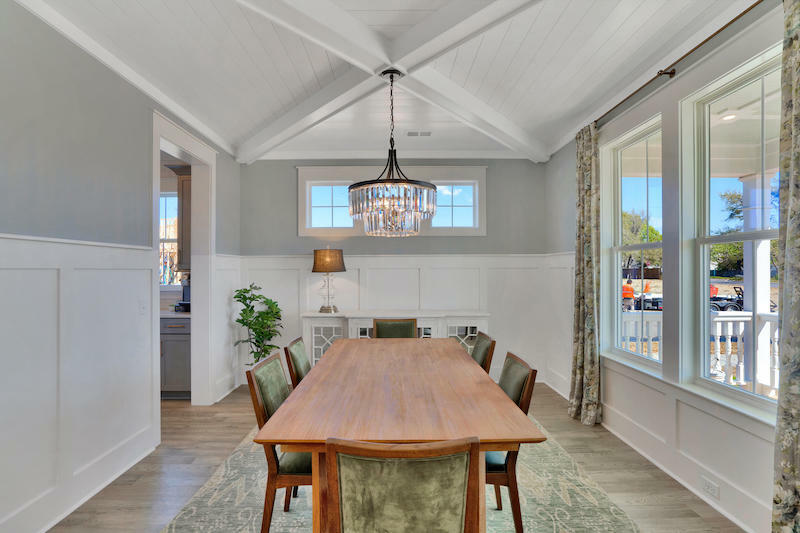 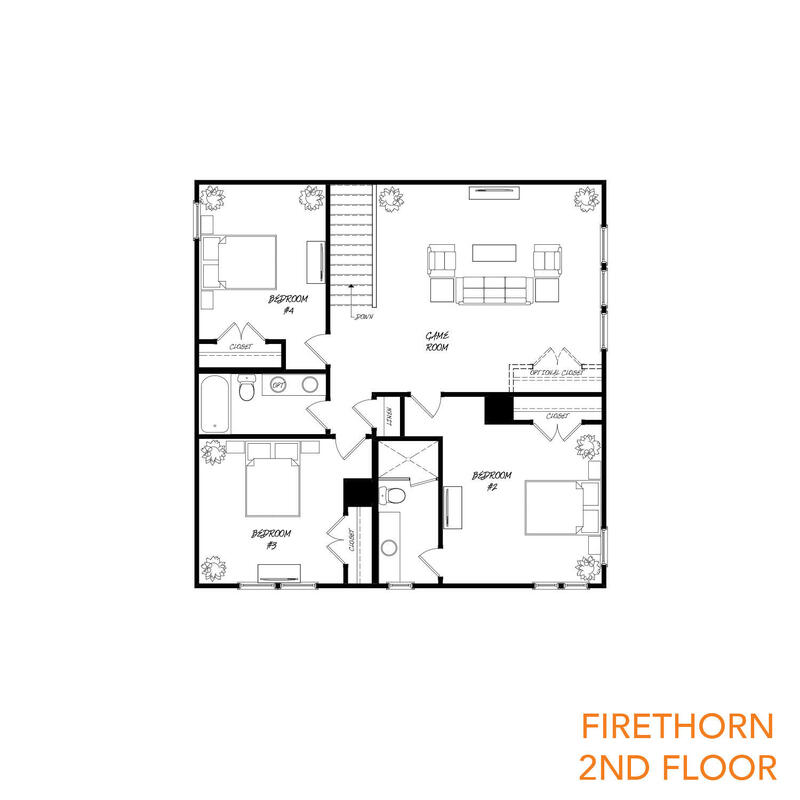 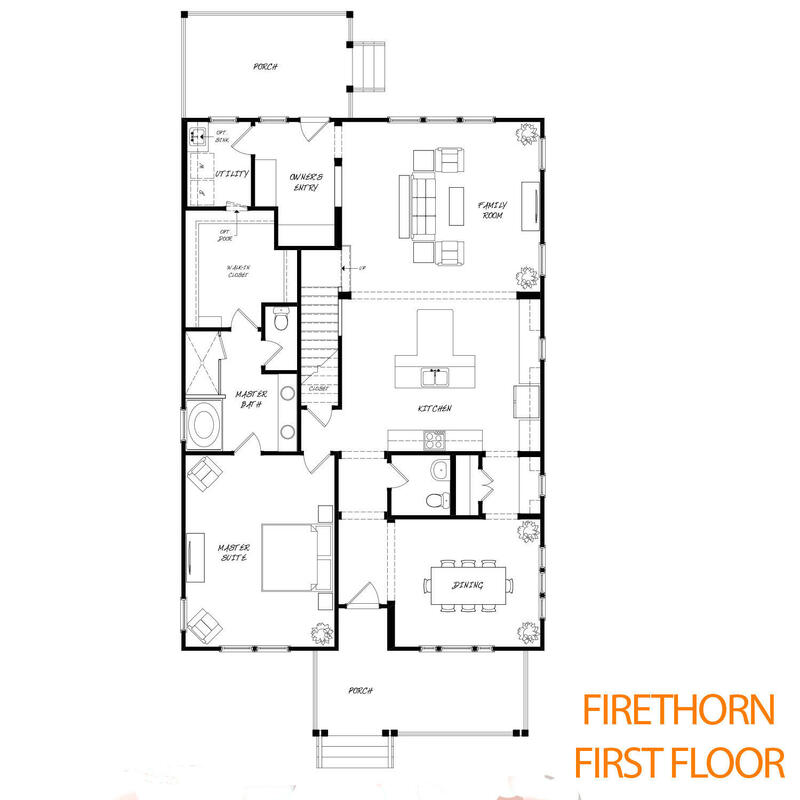 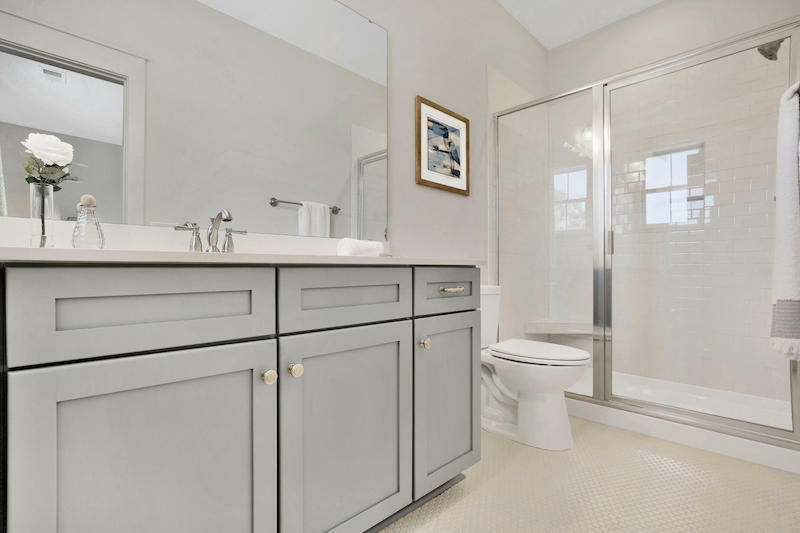 This popular Firethorn plan features a spacious first-floor master suite with custom tile shower and free-standing tub, pocket office, gourmet kitchen with wall ovens & gas cooktop, & butlers pantry that leads into a grand formal dining room. 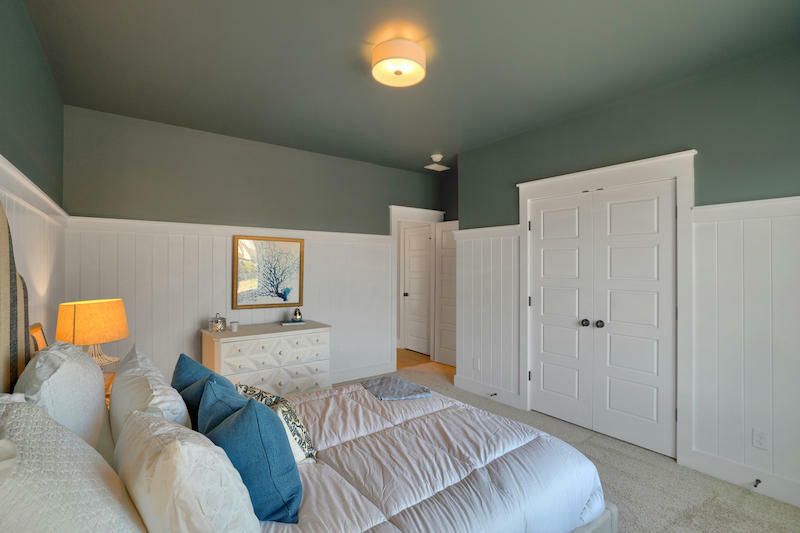 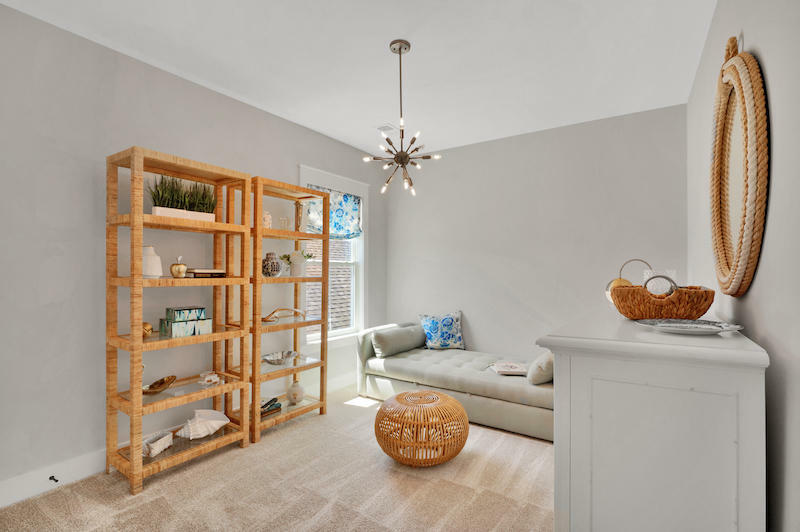 Contained upstairs is a versatile loft, oversized game room, two large secondary bedrooms and an additional guest suite with full private bath. 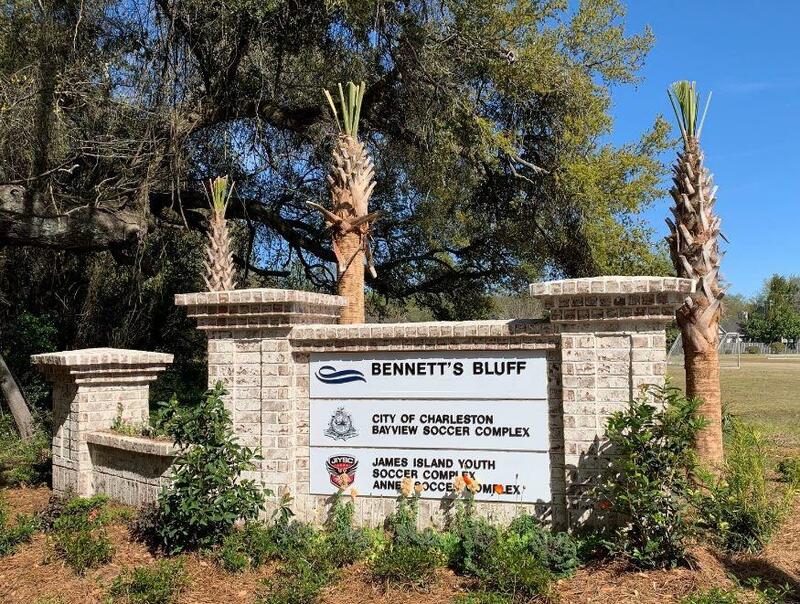 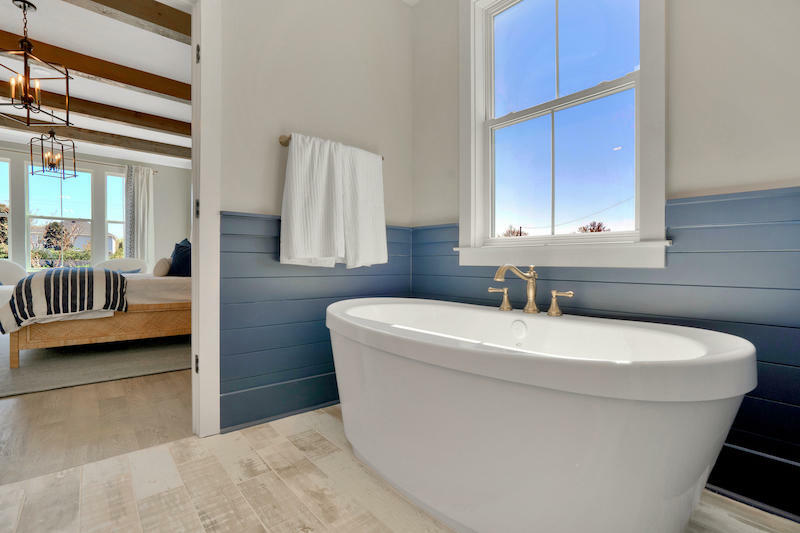 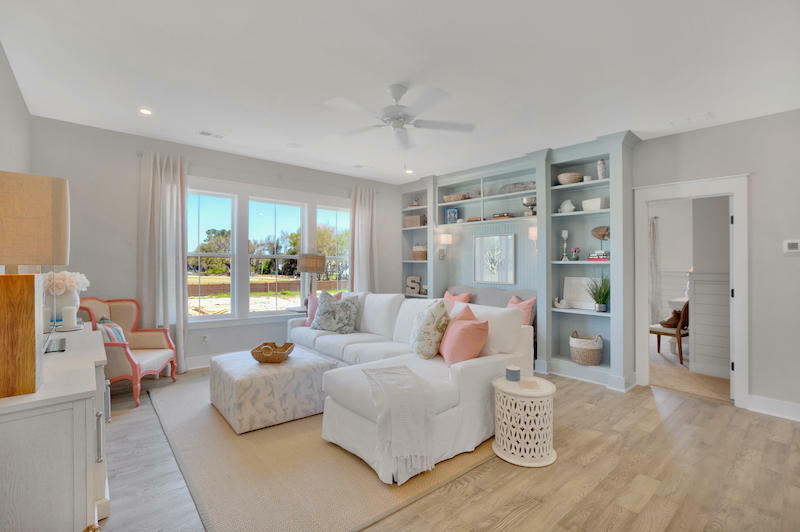 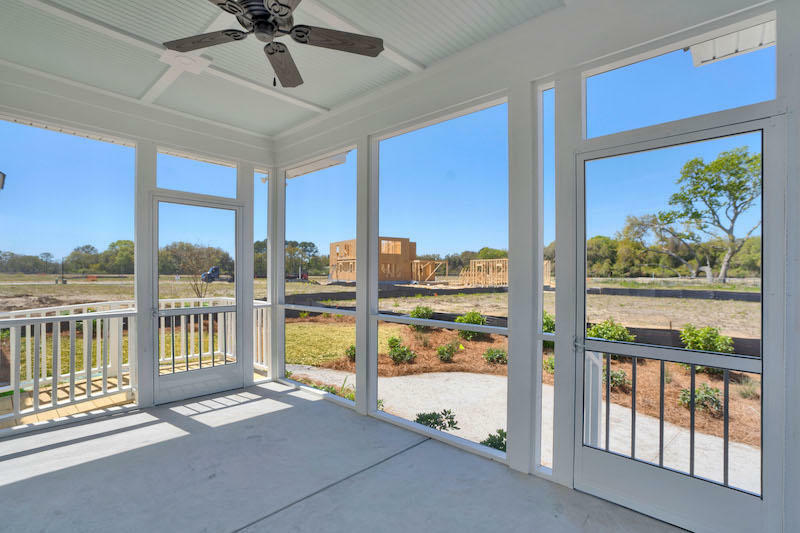 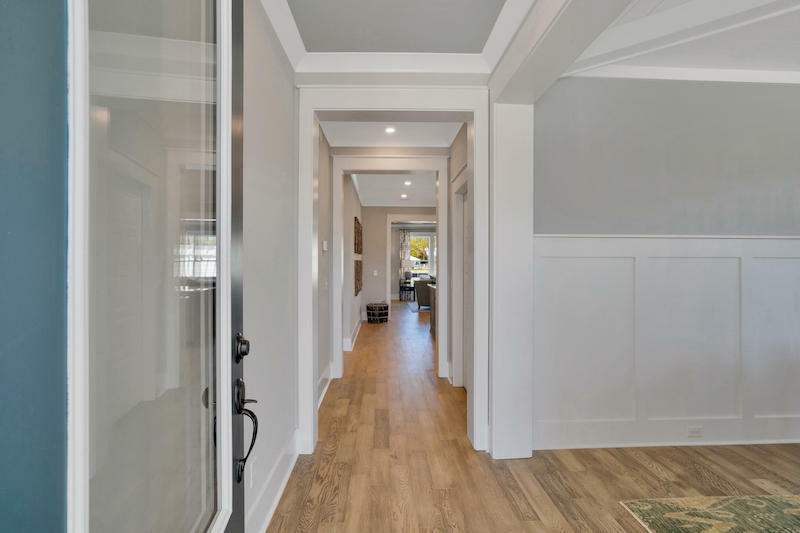 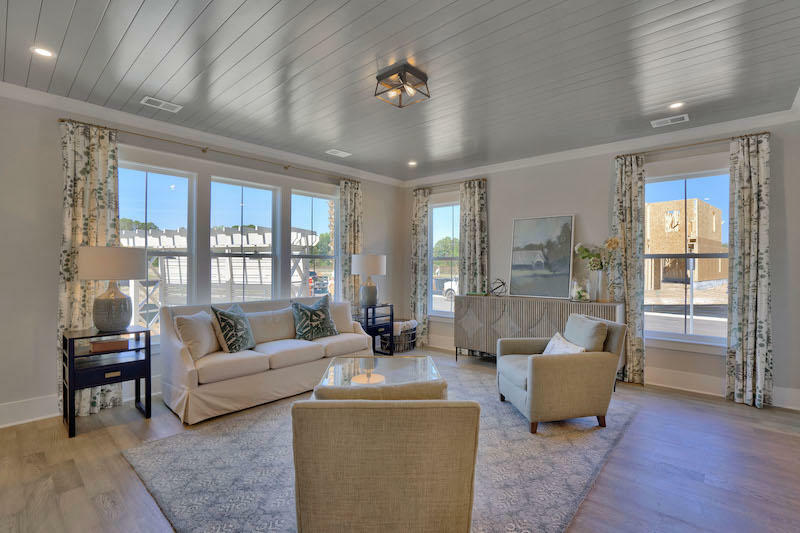 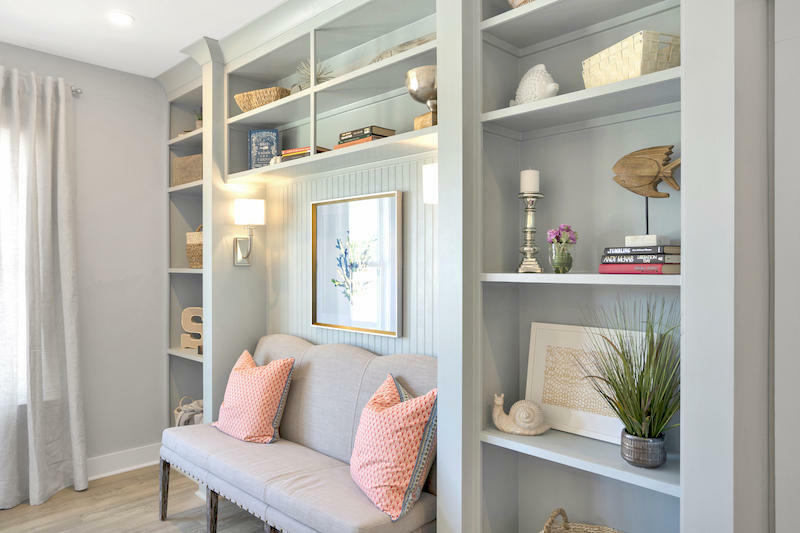 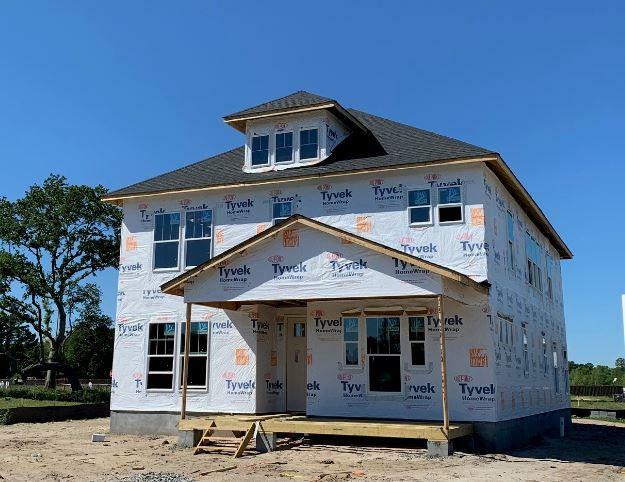 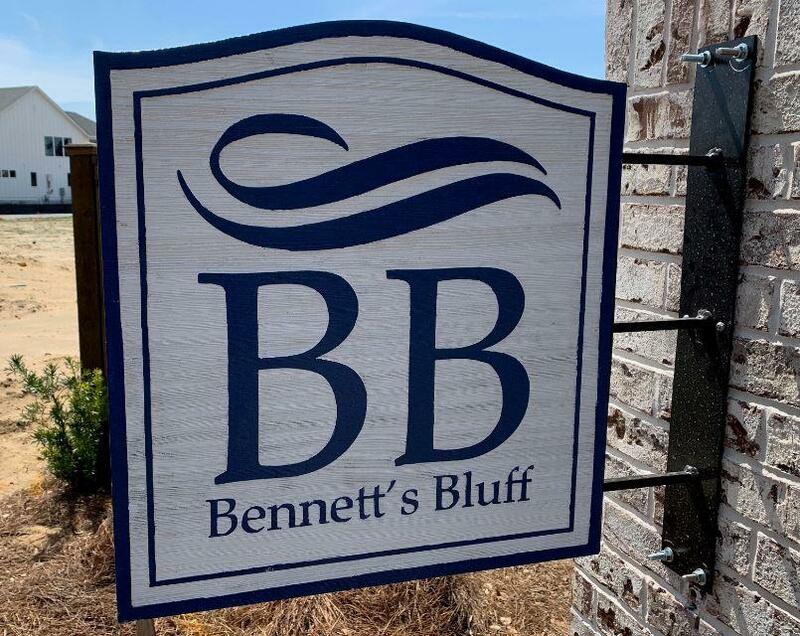 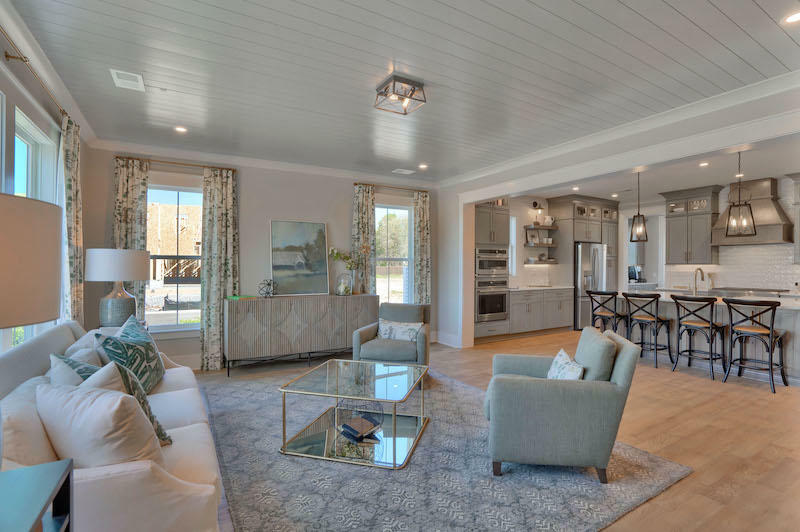 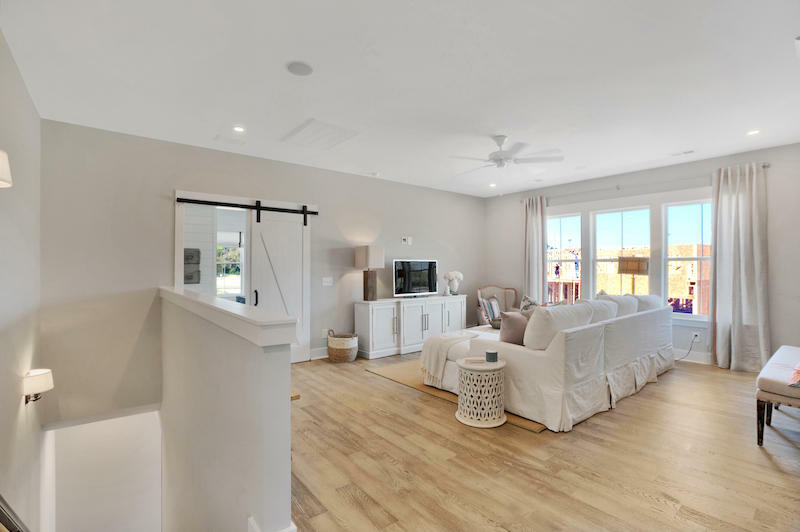 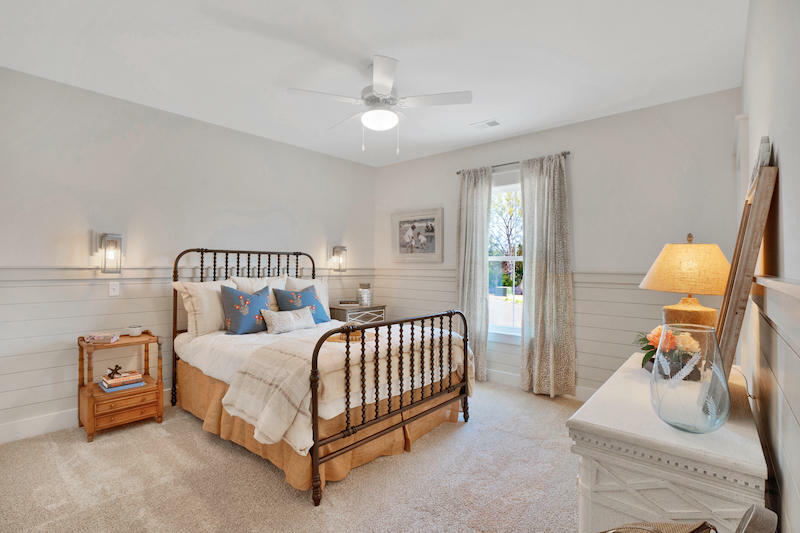 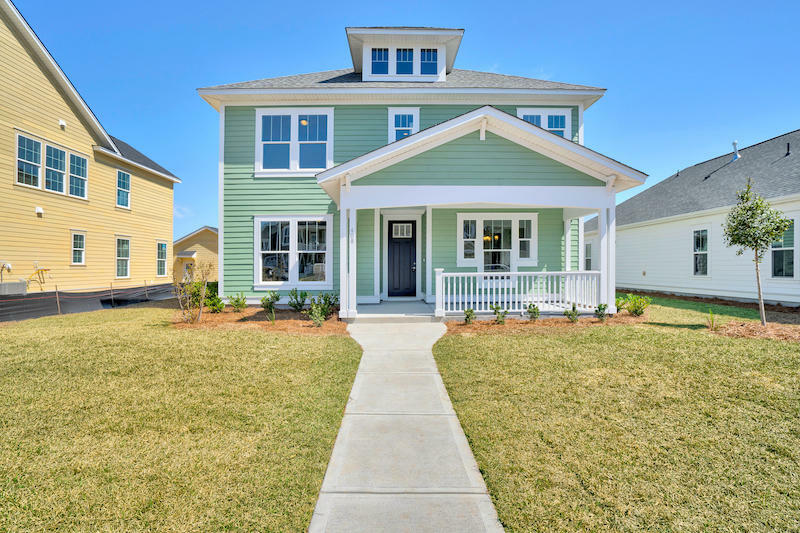 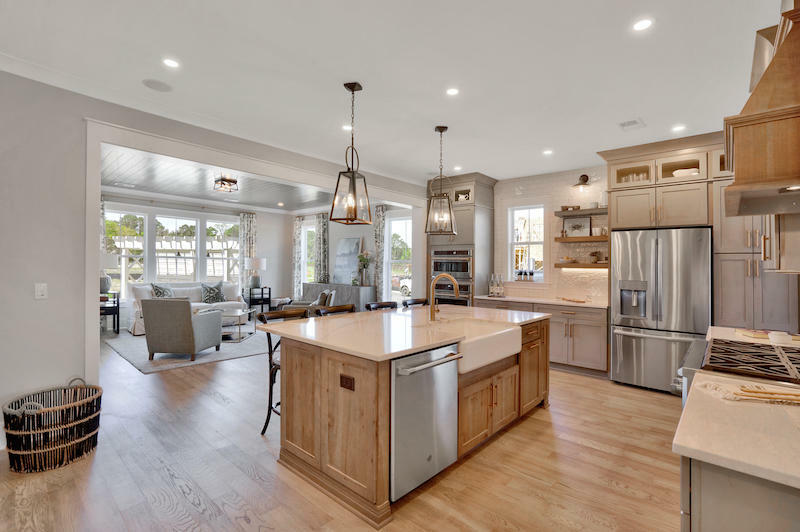 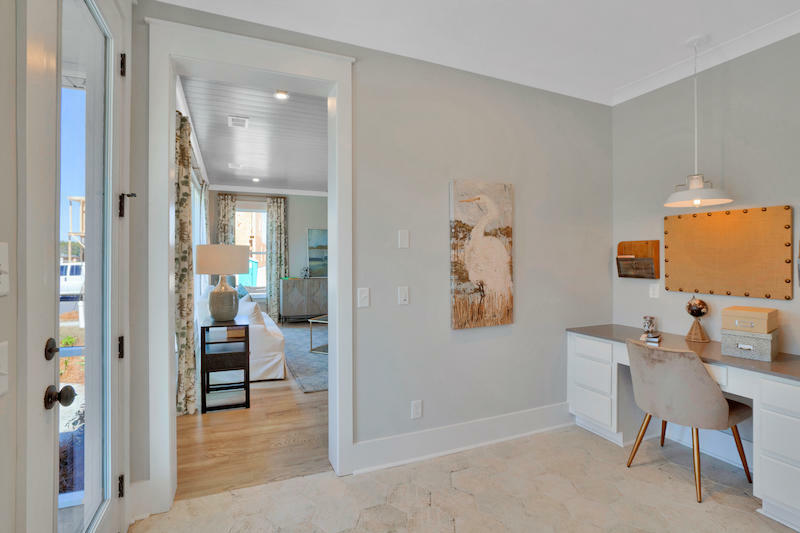 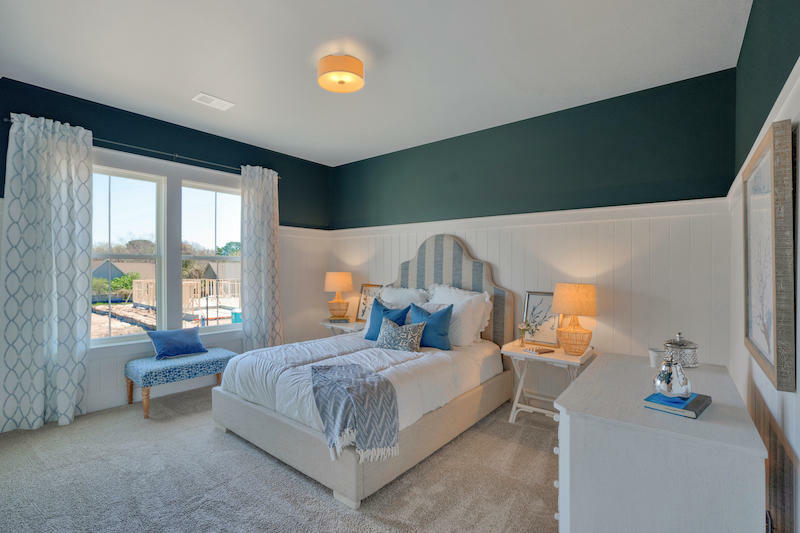 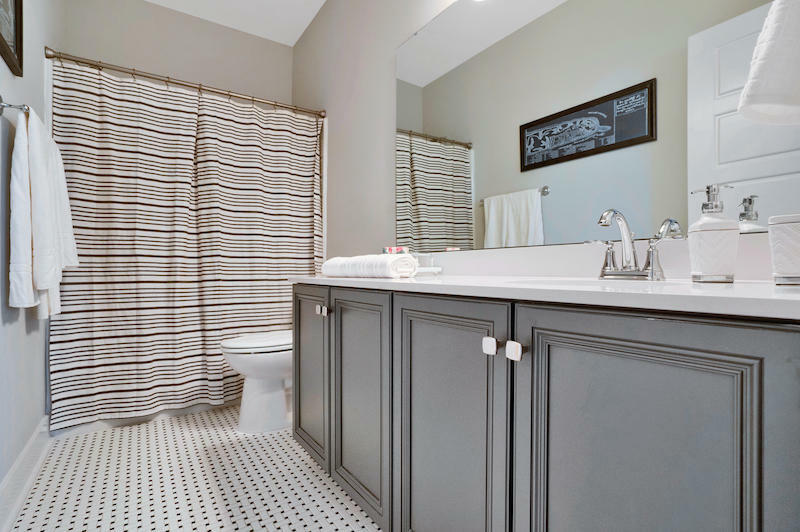 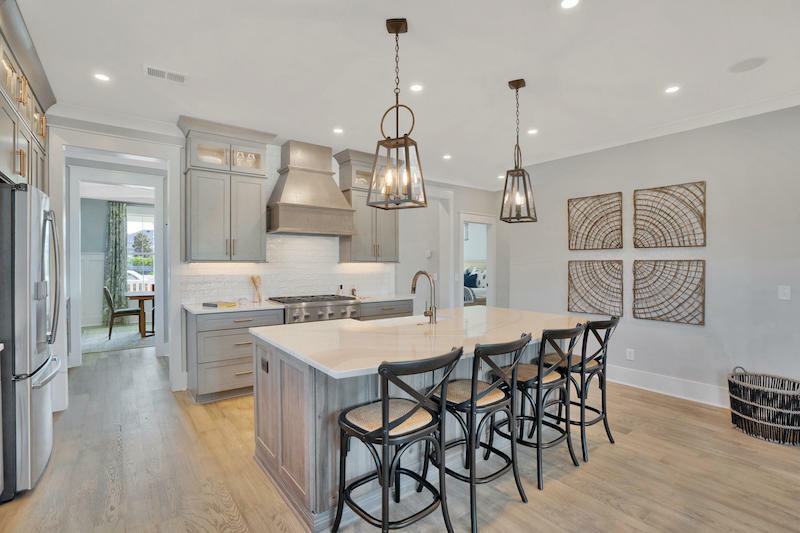 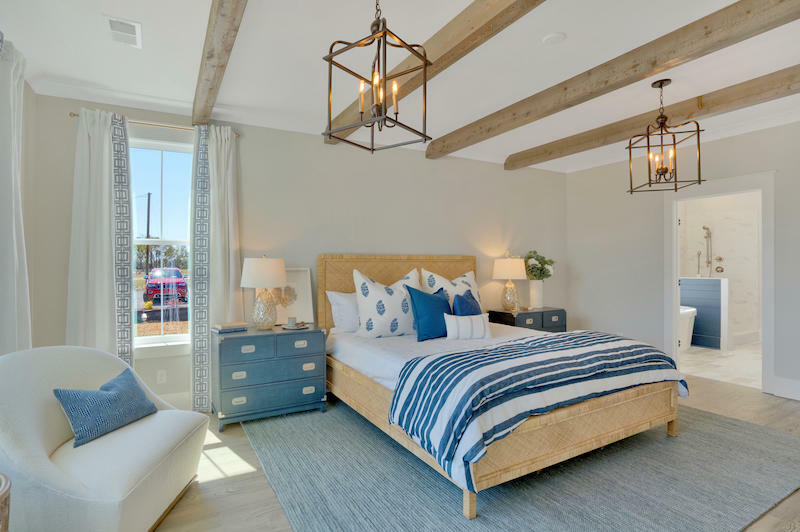 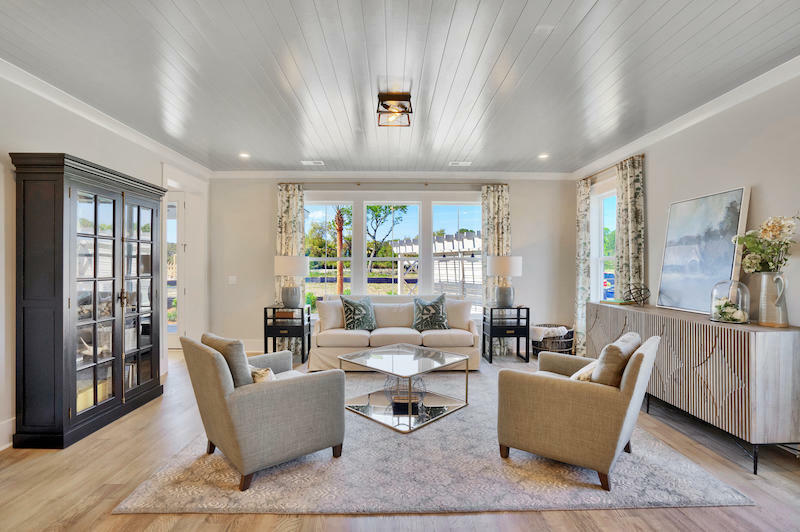 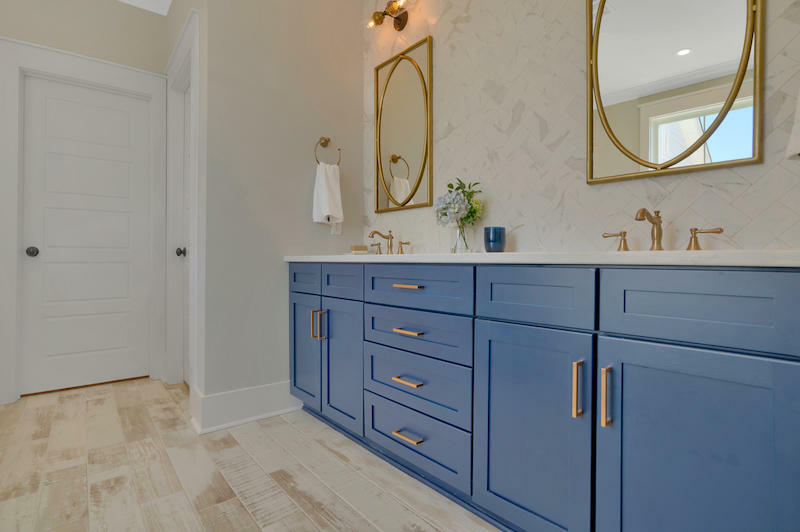 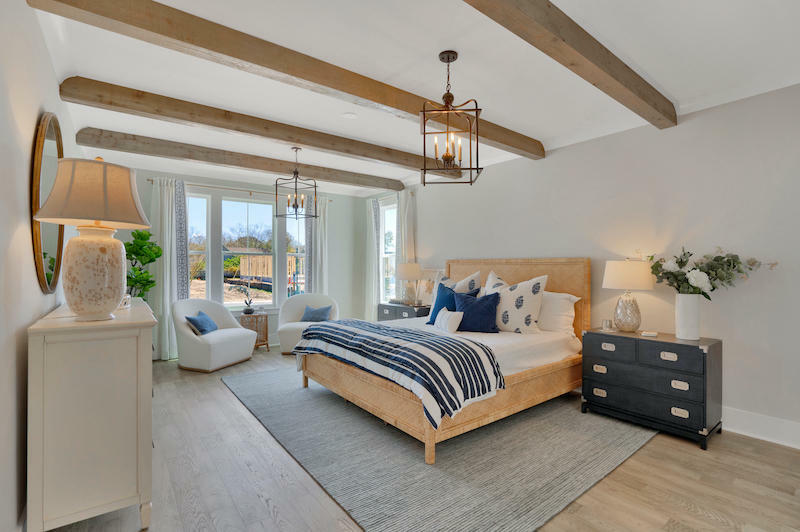 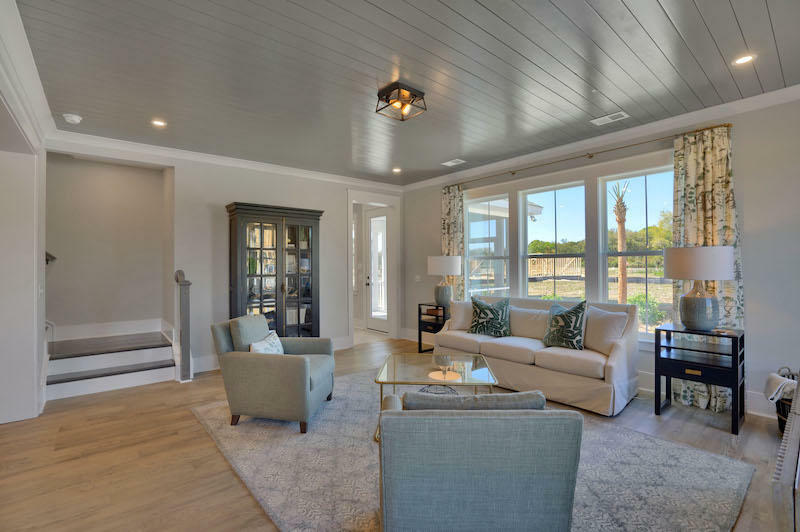 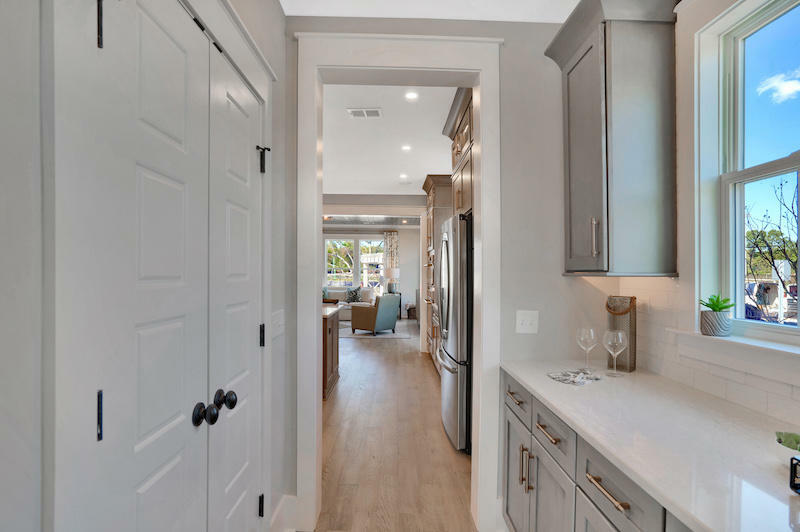 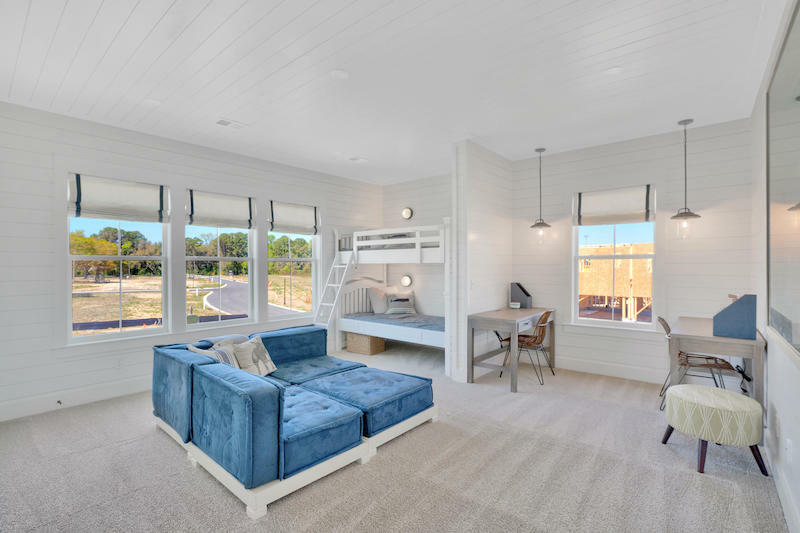 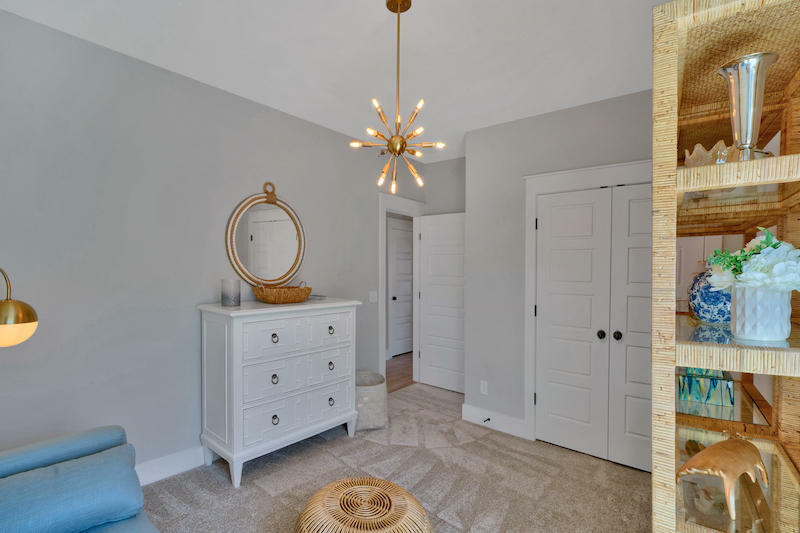 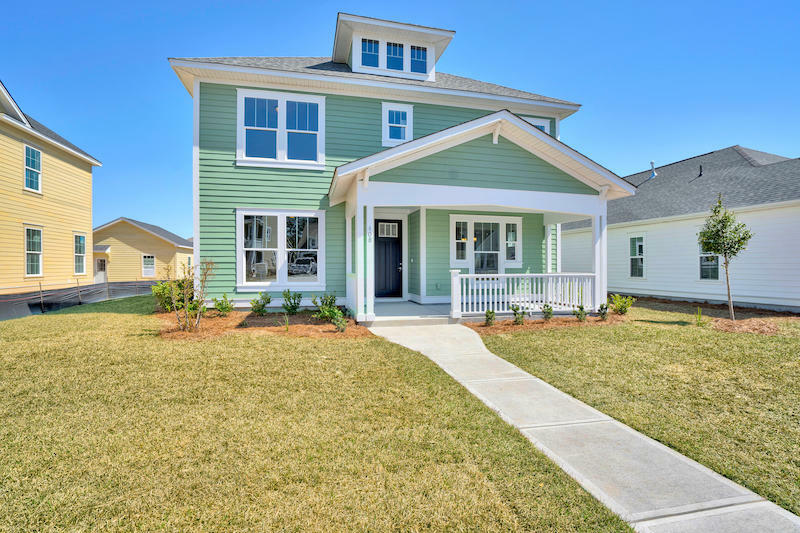 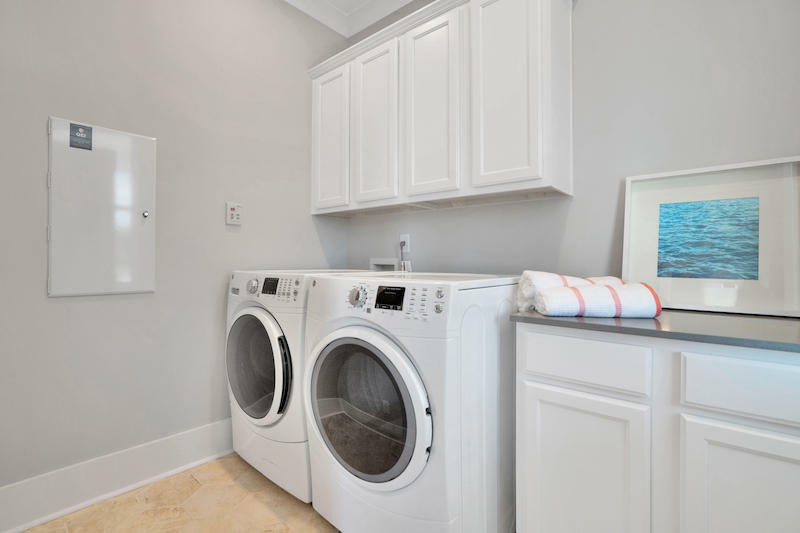 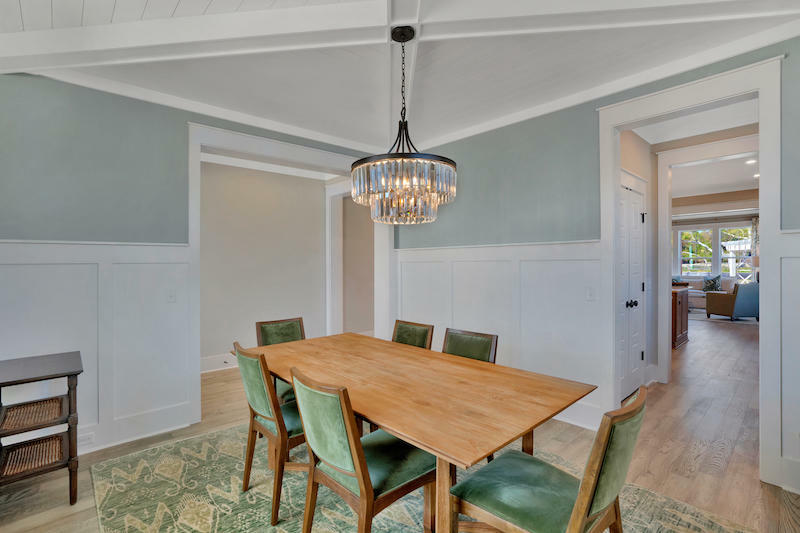 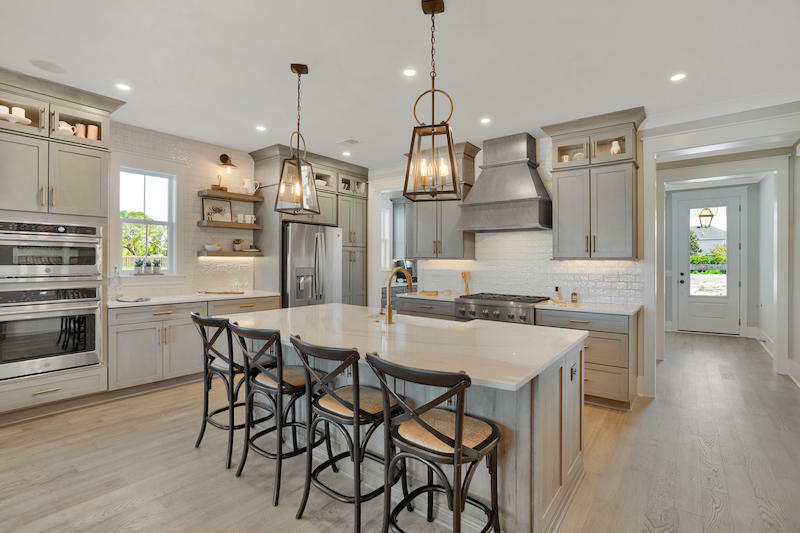 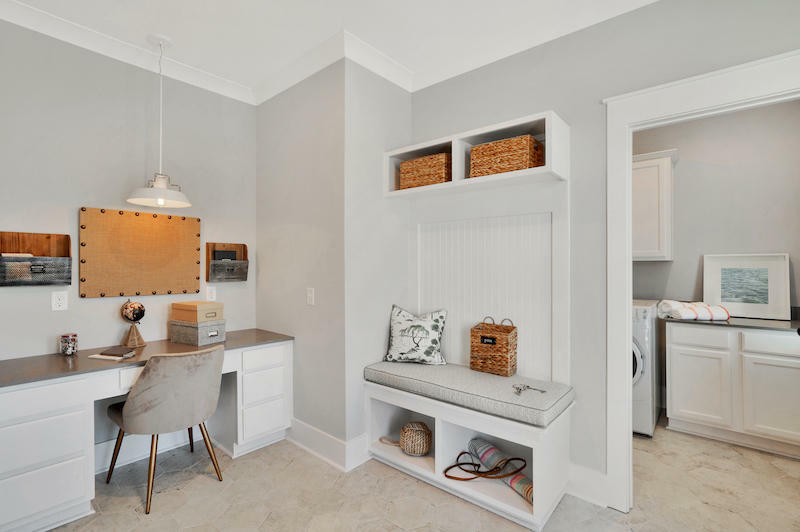 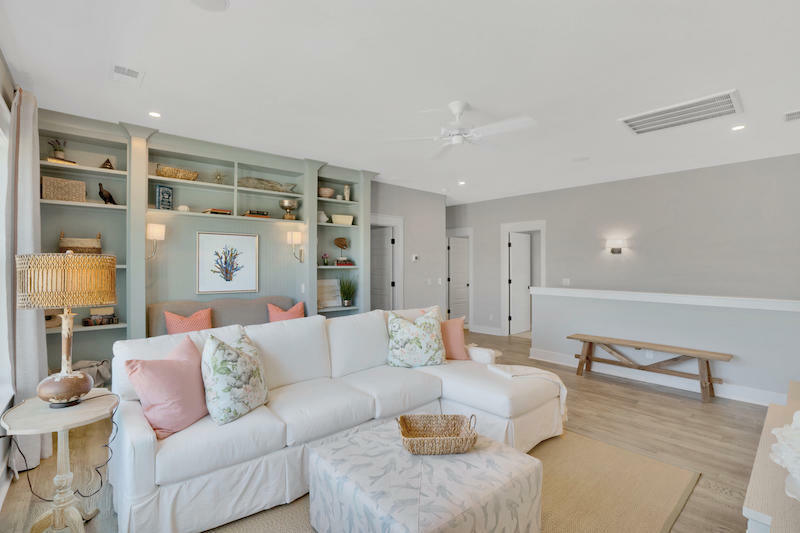 High-end features & finishes abound - including gorgeous wide plank hardwood flooring throughout the first floor living space, master bedroom & loft, quartz countertops, crown molding, shiplap accents & James Hardie cement plank siding.